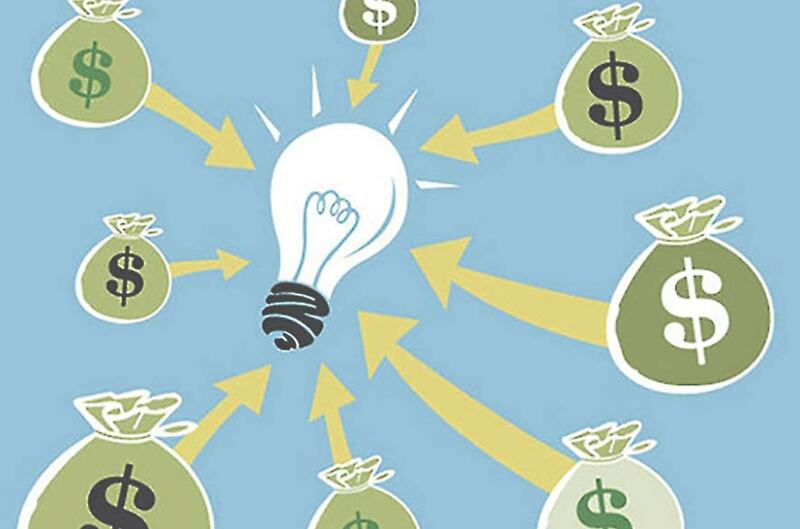 New giving concepts and donations platforms seem to be popping up left, right and centre. But let’s take a look at collective giving – you might be wondering what it is and how is it changing the way Australians are interacting with charities. We often get asked what you can do to leverage the movement for your charity or social enterprise. At The Funding Network (TFN) we’re the largest and most active collective giving group in Australia. Since 2013, we’ve worked with over 190 non-profits and social enterprises, building their capacity and enabling them to access the funding, resources and connections they need to thrive. So, what is collective giving? In its simplest form, it’s the coming together of individuals, corporates and philanthropic foundations to pool funds and resources to ignite social change. It is a form of high impact grant making that is growing exponentially around the country. And, unsurprisingly, non-profits and social enterprises around the country are reaping the benefits. Recent research into the collective giving movement has found 70% of respondents have increased or substantially increased the amount they donate to charity, as a result of the emergence of collective giving groups. This represents a critical shift in the way Australians are engaging with charities; moving away from “cheque-book philanthropy” to a more hands-on connected relationship with social causes and beneficiaries. Currently, there are 36 collective giving groups in Australia, a growing figure that reflects global trends. We believe this is not just a passing trend, it’s a reflection of the times and an evolution strongly driven by the citizens of today. There’s a moral hunger from Australians for community connection, which demonstrates greater engagement, transparency and consideration towards where people are putting their money. We’ve pioneered a unique live crowdfunding model to bring together more than 6,000 people from around the country; pooling their funds and supporting 190 grassroots non-profits with over $7.5 million funding and $1.5 million in-kind support. We are harnessing the collective power and values of Australians, not just to give, but to enable everyday Australians to get engaged in the process, which is a new movement mobilising collective action. But, philanthropy isn’t just about giving money. It’s about raising awareness, building understanding and providing in-kind support, which has a real multiplier effect, particularly for small charities. It is critical for their ability to scale and deepen their impact. If you’re looking for an opportunity to showcase your social enterprise or charity, meet new donors en masse, and access critical funding and in-kind support, sign up to TFN’s newsletter and find out about opportunities to apply to pitch. April 17 is the big night. Three finalists have been chosen to pitch their ideas to more than 100 community members at Geelong’s live crowdfunding pitch night. During the evening, each presenter will have 6-minutes to convince the audience why their organisation deserves funding and in-kind support. Hosted by The Funding Network, in partnership with Give Where You Live, this high-energy, high-impact event provides a powerful platform for non-profits and social enterprises to connect with their local community, share their ideas and pitch for $15,000 funding each. This is a free event. It’s a unique opportunity to hear about pioneering ideas and learn from some of the most inspiring social entrepreneurs at the forefront of grassroots social change. Plus, you’ll have the opportunity to make a decision that will transform the lives of people in the Geelong community – you won’t want to miss it! Excitingly, this event will be filmed by ABC Compass as part of a three-part documentary series on TFN and grassroots giving.